Gene therapy pioneer James M. Wilson, M.D., Ph.D., and colleagues have detailed in a new study, instances of severe, life-threatening toxicity in monkeys and piglets given high doses of gene therapy delivered using an adeno-associated virus serotype 9 (AAV9) vector capable of accessing spinal cord neurons. The AAV9 vector had been successfully used by AveXis to treat infants with spinal muscular atrophy (SMA) Type 1 in the Phase I trial of AVXS-101. Last year, AveXis published data from the trial showing that all patients who received a one-time intravenous dose of AVXS-101 are alive and event-free at 20 months of age. In their study, Dr. Wilson and colleagues from the Gene Therapy Program of the University of Pennsylvania’s Perelman School of Medicine assessed the ability of an AAV9 variant (AAVhu68) to deliver a human gene to motor neurons in the spinal cords of young rhesus macaques and pigs. The researchers found that high-dose intravenous gene therapy administration led to severe toxicity affecting the liver and motor neurons, with symptoms appearing within five days of treatment. The liver and neuronal toxicity reported in the study differ from the immune-related toxicity described with other AAV vectors, Dr. Wilson and colleagues reported in “Severe Toxicity in Nonhuman Primates and Piglets Following High-Dose Intravenous Administration of an AAV Vector Expressing Human SMN.” The study was published today in Human Gene Therapy, a journal of GEN publisher Mary Ann Liebert Inc.
“The adverse events observed in these two [non-human primate] studies provide provocative but incomplete evidence for a unifying mechanism of toxicity resulting from high dose systemic AAV administration,” Dr. Wilson and colleagues wrote in their study. They reported that both experiments produced common findings that included hepatocellular injury and development of a bleeding diathesis consistent with disseminated intravascular coagulation (DIC) within five days of vector administration. “It is presently unclear whether liver damage is the primary insult leading to the coagulopathy, or if the coagulopathy is a manifestation of systemic toxicity that results in secondary liver damage,” Dr. Wilson and colleagues observed. “Our current hypothesis is that high systemic doses of AAV vectors lead to two independent insults to the host: Direct damage to the hepatocyte, and activation of systemic inflammation and an associated coagulopathy. “Our studies illustrate how severe and variable these toxicities can be with some AAV products in large animals,” the researchers added. The study's focus on AAV toxicity sheds light on a topic that has not arisen much, George Church, Pjh.D., of Harvard Medical School, told GEN.
As a result, one researcher says, the significance of the study will not emerge for years, if at all. “For the moment I don't think there will be any big impact,” said Federico Mingozzi, Ph.D., CSO of Spark Therapeutics and head of the Immunology and Liver Gene Transfer Unit at Genethon, a French nonprofit R&D organization focused on designing gene therapy products for rare diseases, and ensuring their preclinical and clinical development. Dr. Mingozzi was not involved in the Wilson paper. 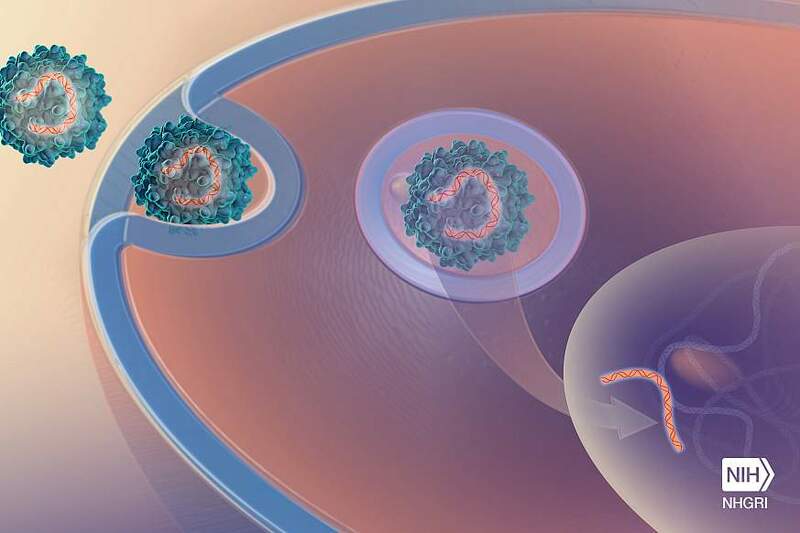 He noted that the toxicities seen shortly after vector delivery in Dr. Wilson’s study were at odds with the findings of AveXis in its trial of gene therapy AVXS-101 in SMA type 1. “It may be due to the serotype used or the method of preparation of the vector—for example, the presence of impurities—or species-specific toxicities,” said Dr. Mingozzi, who is also research director 2 at the French public research organization INSERM. “One open question is whether there are any long-term concerns. So far, follow-up of humans dosed with AAV and followed up for several years did not show any untoward toxicity,” he added. In December, Spark Therapeutics and Pfizer reported positive results from an ongoing Phase I/II trial of SPK-9001, a vector containing a bioengineered AAV capsid and a codon-optimized, high-activity human factor IX gene enabling endogenous production of factor IX. After more than 13 patient years of observation, the companies reported that all 11 participants with hemophilia B had discontinued routine infusions of factor IX concentrates and shown sustained steady-state factor IX activity levels with no serious adverse events, thrombotic events or factor IX inhibitors observed. 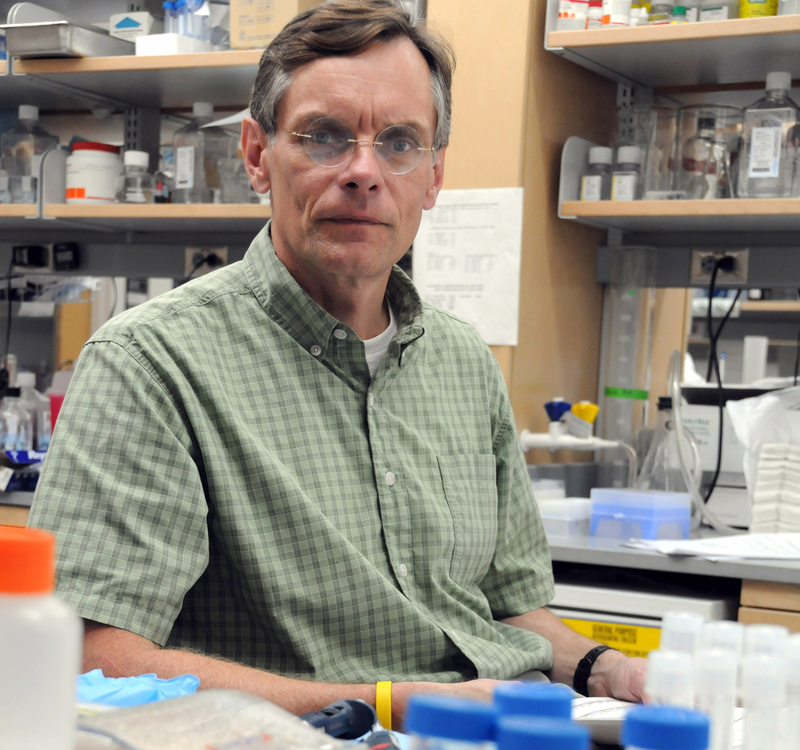 Dr. Wilson’s lab has pioneered vector technology for nearly three decades, including the discovery and development of novel serotypes of AAV, and has contributed to the development of a variety of nonviral and viral platforms. He led the research team in the 1999 clinical trial in which a patient who suffered from a liver enzyme deficiency, 18-year-old Jesse Gelsinger, died four days after treatment with gene therapy. Gelsinger received the highest dose in the trial, 38 trillion virus particles. The study marks the second time in recent weeks that Dr. Wilson has expressed concerns about the potential effects of high AAV dosing. Earlier this month, Dr. Wilson resigned from the Scientific Advisory Board of Solid Biosciences, “citing emerging concerns about the possible risks of high systemic dosing of AAV [adeno-associated virus],” according to amendments to its registration filing submitted January 16, and again on January 24 and January 26. Solid was among companies that saw their stock prices briefly tumble this morning following a selloff by investors sparked by Dr. Wilson’s study, before bouncing back in later trading today. They noted that the study’s findings are similar to results published in the journal Molecular Therapy by researchers who found that another vector similar to AAV9, PHP.B, showed a similar toxicology profile in a non-human primate. Drs. Flotte and Büning called for full transparency from all laboratories using the vectors, whether in academia, industry, or government—and urged researchers not to halt AAV9-based gene therapies or other AAV gene therapies, but instead gather as much safety and biomarker data as possible from high-dose patients.